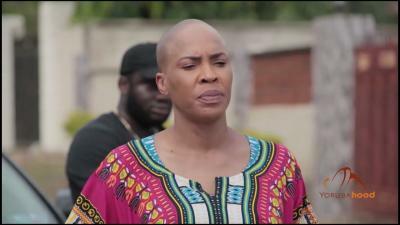 MOVIE: Shola Arikusa Part 2 – Latest Yoruba Movie 2017 Premium Starring Odunlade Adekola | Fathia Balogun 3GP MP4 Movie Download. Shola Arikusa’s father was murdered over Political appointment and as if that isn’t enough, her whole family is wiped out. Shola Arikusa turns to the god of Ijamido for vengeance. An Action Packed Movie full of suspense. is shola arikusa part 3 not out yet?